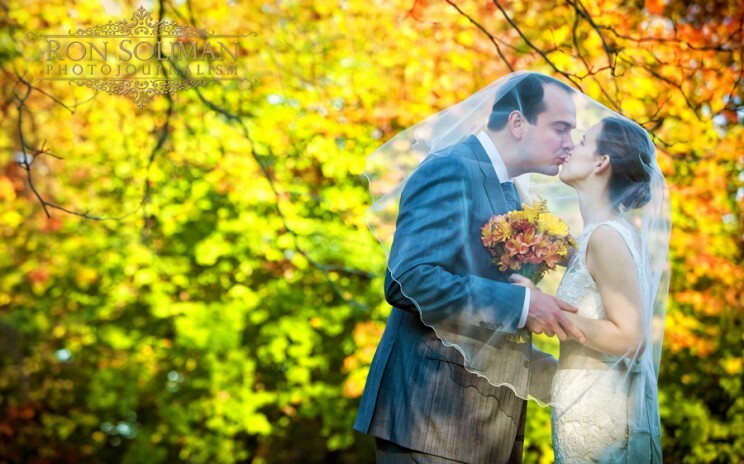 BATTLEGROUND COUNTRY CLUB WEDDING IN NEW JERSEY: CONGRATULATIONS TO DANIELLE AND FRANK! …they will be tying the knot at Saint Mary’s Catholic Church in New Monmouth, NJ today. Then a reception will follow at the Battleground Country Club. We met Danielle and Frank after the Great Bridal Expo in Philly last year. First time we met, we hit it off. They are a very sweet couple and I am so excited to document their special day today. 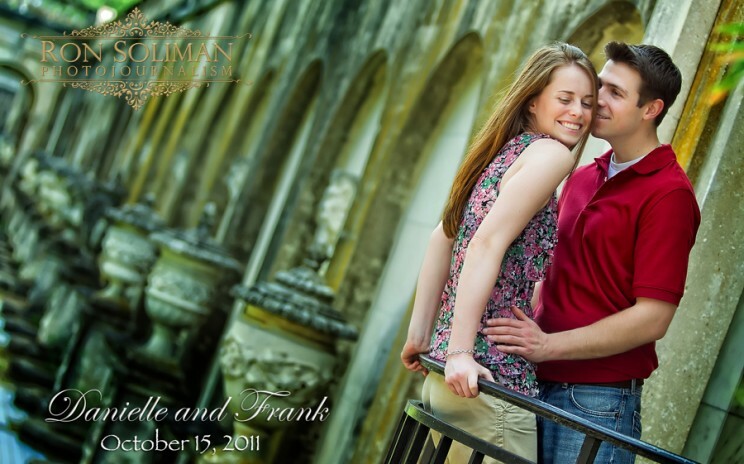 Check out their engagement images from Longwood Gardens. …A SWEET MOMENT! NEW BRIDE REVIEW: JUST IN! NEW BRIDE REVIEW FROM CHLOE Thank you to our brides for constantly giving us great reviews. 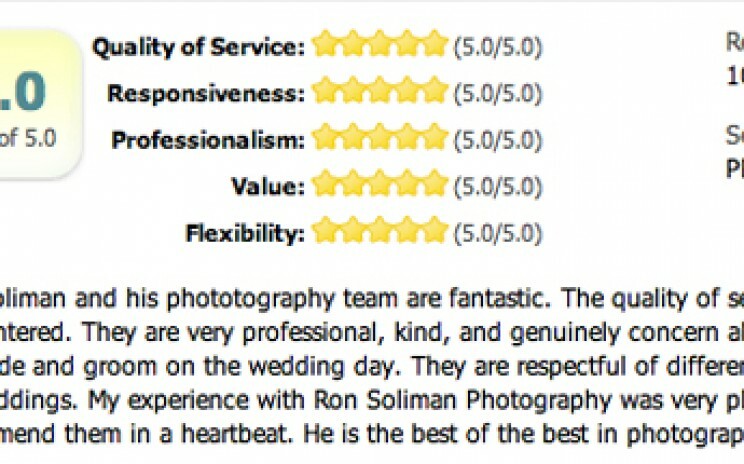 It is always such a pleasure working with our brides and making sure we capture their special day! WEDDING PHOTO CONTEST PEOPLE’S CHOICE AWARD WINNER! Thanks to all who made this happen. I OWE IT ALL TO YOU! Thanks also to Elba and Anthony for the wonderful opportunity to shoot their wedding in Mexico. We recently got the results and my picture was chosen as the PEOPLE’S CHOICE AWARD WINNER FOR RANGEFINDER MAGAZINE WEDDING PHOTO CONTEST. BALLROOM AT THE BEN WEDDING: CONGRATULATIONS TO MERRY AND JAMES ON THEIR PHILADELPHIA WEDDING! ….their wedding started with a Chinese Tea ceremony this morning. Then they will have a big ceremony and reception at the Ballroom at the Ben in Philadelphia. Wow, we are now officially taking over the Ballroom at the Ben…LOL This is our 3rd time in two months we are shooting a wedding here. Sorry for the quickness of this post, I am posting this during downtime while everyone is taking a break. =) Here are some pre-wedding images we shot at Longwood Gardens. SOMERSET PARK WEDDING AT THE PALACE …they are tying the knot today at St. Elizabeth of Hungary in Linden, New Jersey, where they are going to have a Filipino-inspired Catholic Mass. Then a reception will follow at The Palace at Somerset Park. It will be a nice come back for us to this amazing wedding venue. 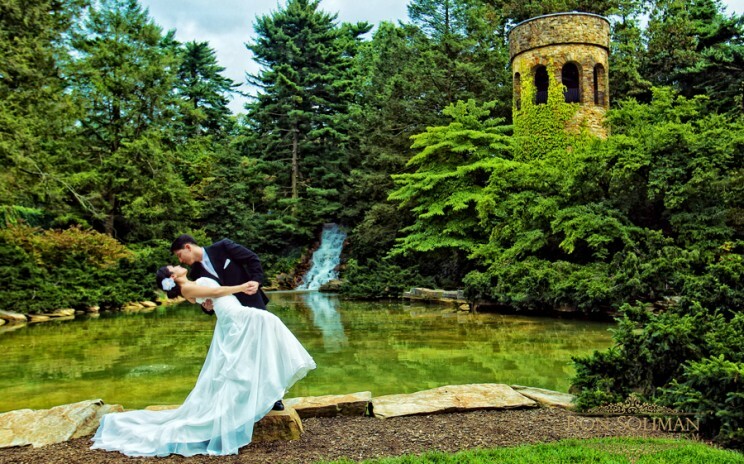 We shot Jessica and former NFL player LJ Smith’s wedding here a couple of years ago. CLICK HERE TO SEE THEIR WEDDING PHOTOS. Today I am also going to be working with the best in the wedding industry – wedding planner Lyna of KasalNY.com and MPW video. And thanks to talented photographer Sachi Villareal for helping me shoot today! I am very excited to be able to cover the wedding of this great couple! Sharon and Paul…thanks again for making me part of your special day! 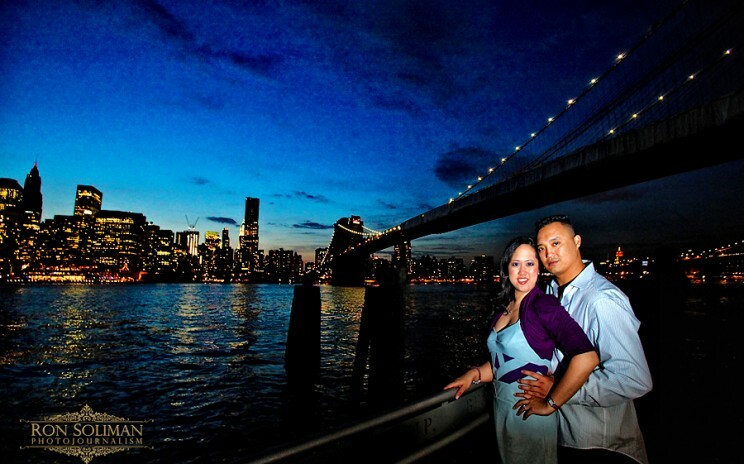 I had so much fun during our engagement shoot at the Brooklyn Bridge and at Central Park! 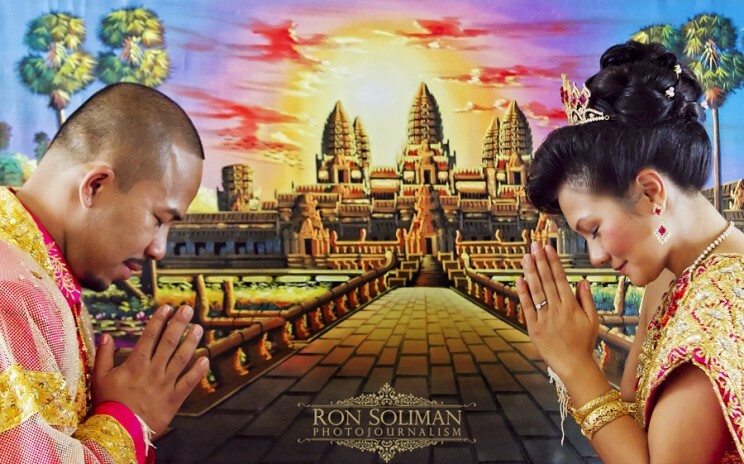 CAMBODIAN AND VIETNAMESE WEDDING …their two day wedding celebration includes the Cambodian, Vietnamese, and civil wedding ceremonies. Thanks to talented photographer Laura Aquino for being on our team for this wedding weekend! We met this lovely couple at three different weddings we did for their friends. I knew it since then that we will be covering their special day. A civil ceremony will take place today at the FDR Park in Philadelphia then reception follows at Saigon Maxim Restaurant. Check out this image I shot during yesterday’s Cambodian wedding ceremony.